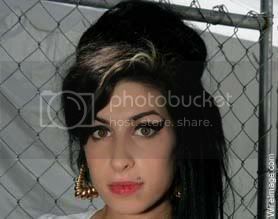 Amy Winehouse to Go to REAL REHAB! Simpson Episode will feature AMY WINEHOUSE! They tried to make me go to rehab, I said Yes, Yes, Yes!